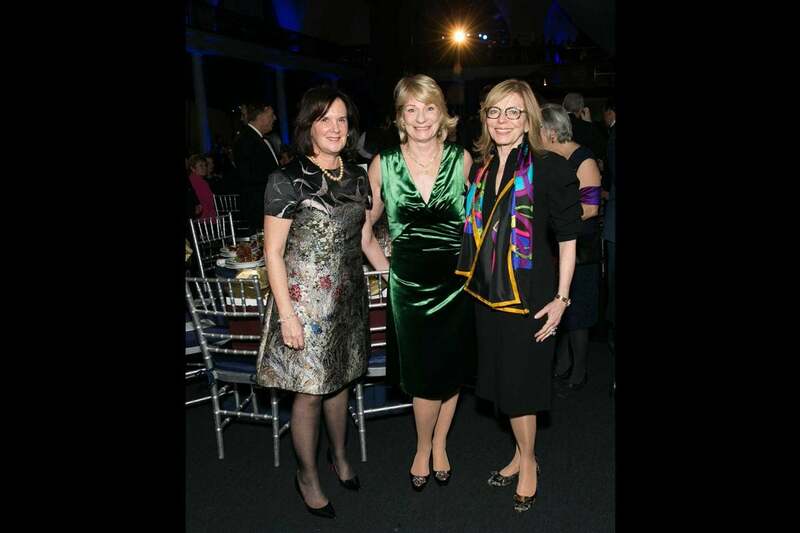 Cold Spring Harbor, NY — More than $4.3 million was raised last night at Cold Spring Harbor Laboratory’s (CSHL) 11th Double Helix Medals dinner (DHMD). 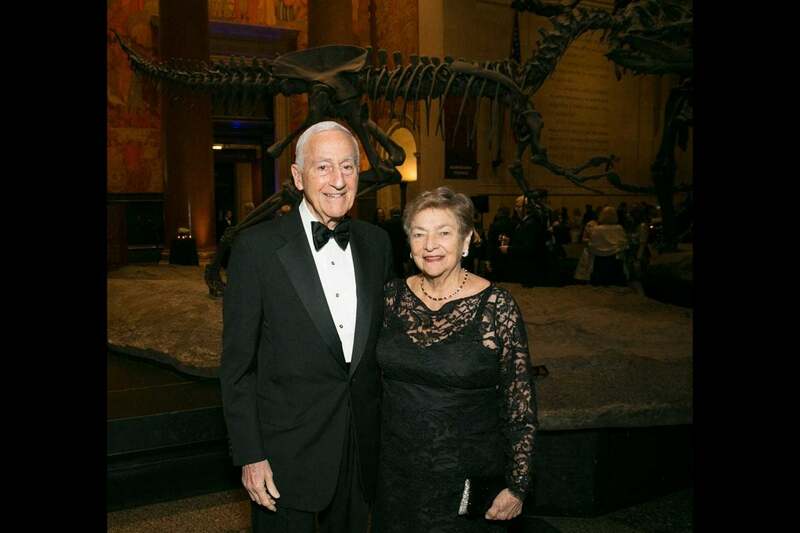 The gala was held at the American Museum of Natural History (AMNH) in New York City and honored Alan Alda and P. Roy Vagelos for their contributions, respectively, to health and medicine and the public understanding of science. Since the first DHMD honored Muhammad Ali in 2006, the DHMD has raised $40 million for the Laboratory’s research and education programs. “I congratulate Roy Vagelos as a leader in the pharmaceutical and biotech industries whose efforts at Merck have improved the health of millions of people around the world, and Alan Alda, the actor, writer and director who has used his talents to inspire the much-needed public understanding of science and has shaped future generations of science-minded citizens as a proponent of science education and communication,” said CSHL President and CEO, Dr. Bruce Stillman. 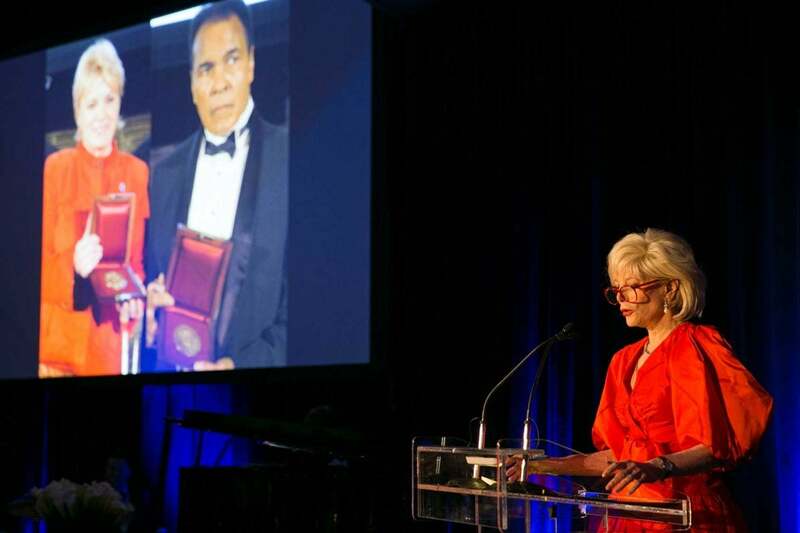 Lesley Stahl served as Master of Ceremonies, and a moment of silence was observed for two honorees from the first Double Helix Medals who we lost in 2016: Suzanne Wright and Muhammad Ali. 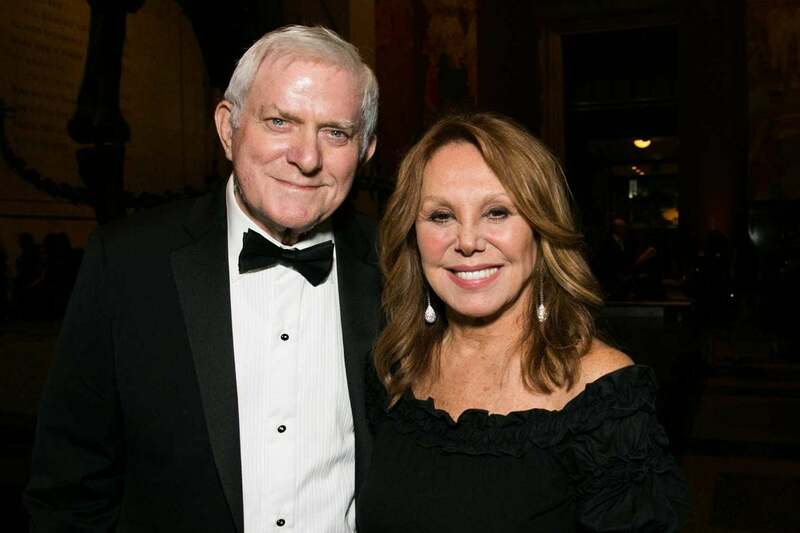 Phil Donahue and Marlo Thomas. 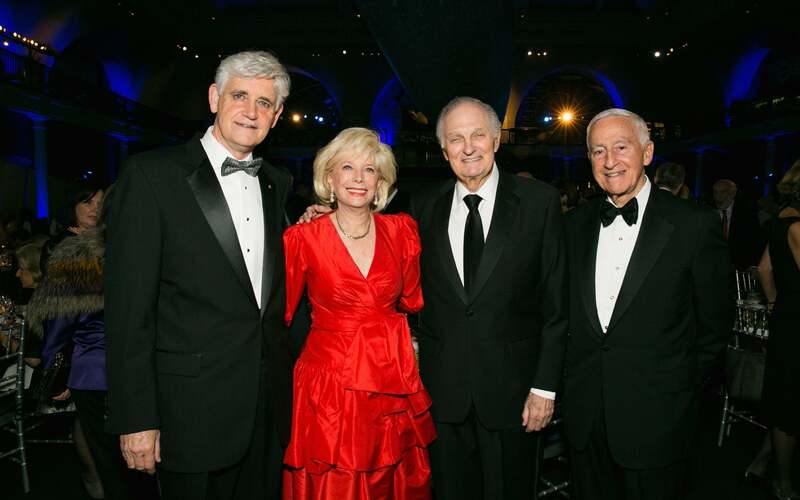 Donahue presented the Double Helix Medal to good friend, Alan Alda. 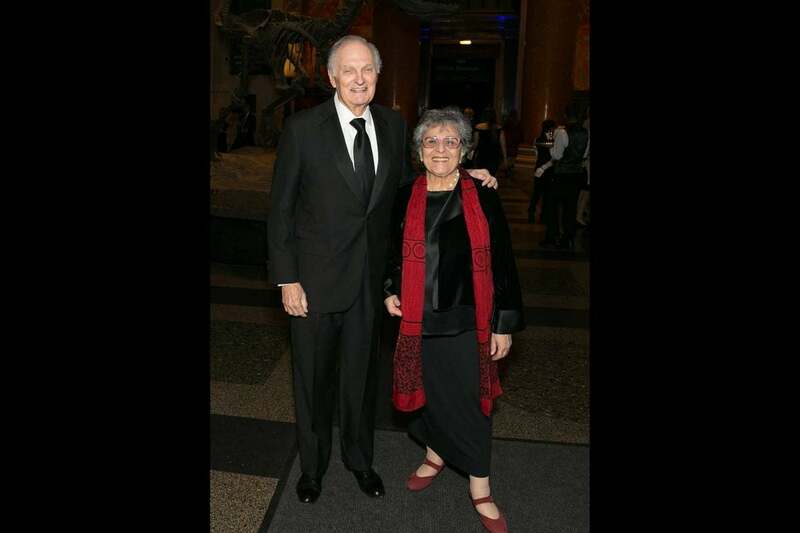 Alan Alda is a seven-time Emmy Award-winner. He played Hawkeye Pierce and wrote many of the episodes on the classic TV series “M*A*S*H,” and appeared in continuing roles on “ER,” “The West Wing,” “30 Rock,” and “The Blacklist.” He has starred in, written, and directed many films, and was nominated for an Academy Award for his role in “The Aviator.” He has also had a lifelong interest in science, which led to his hosting the award-winning PBS series “Scientific American Frontiers” for 11 years, on which he interviewed hundreds of scientists. Through this experience, Alda became convinced that many researchers have wonderful stories to tell, but some need help in telling them. 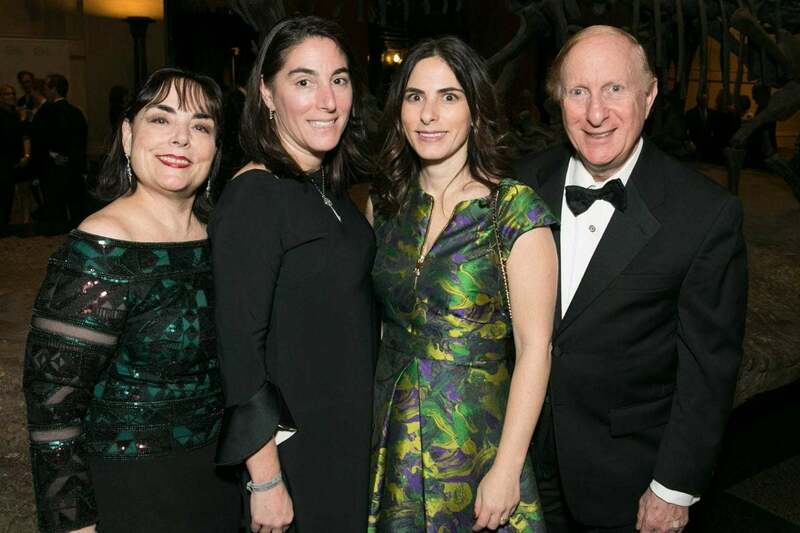 He played a founding role in the creation of the Alan Alda Center for Communicating Science at Stony Brook University, and has led workshops that use improvisational theater games to help scientists communicate more directly and personally. 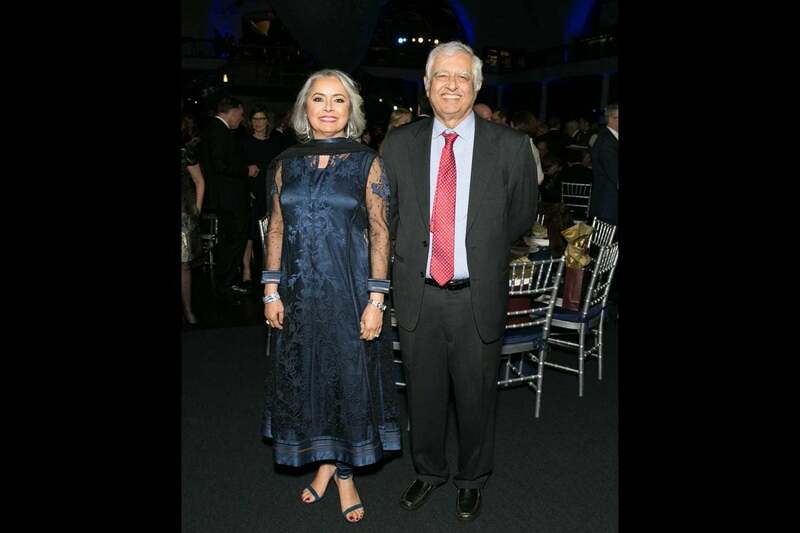 P. Roy Vagelos, M.D., is retired chairman and CEO of Merck & Co., Inc., which he led with great distinction both as a scientist and visionary corporate leader. 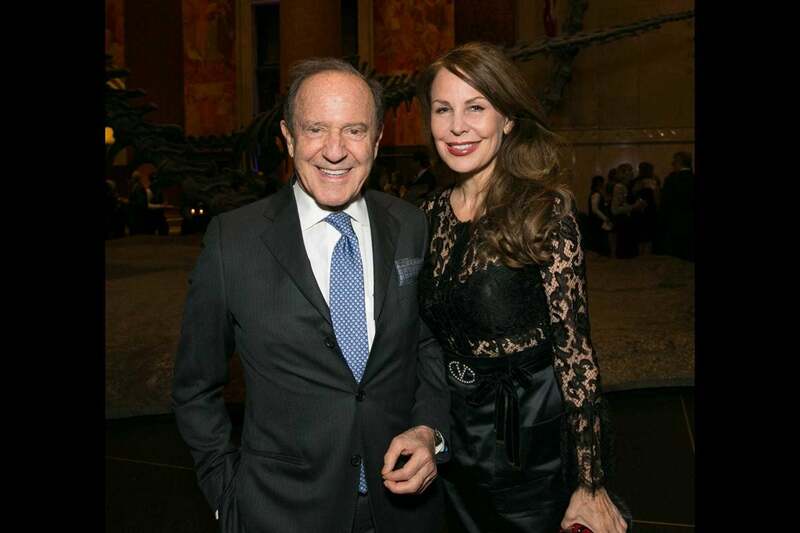 Dr. Vagelos was the lead scientist in Merck’s development of the statin drugs Lovastatin and Zocor. He was also the key advocate in Merck’s decision to make Ivermectin freely available to the people of Africa and Central America for the treatment of river blindness, then a widespread, chronic and debilitating disease disseminated by black flies. 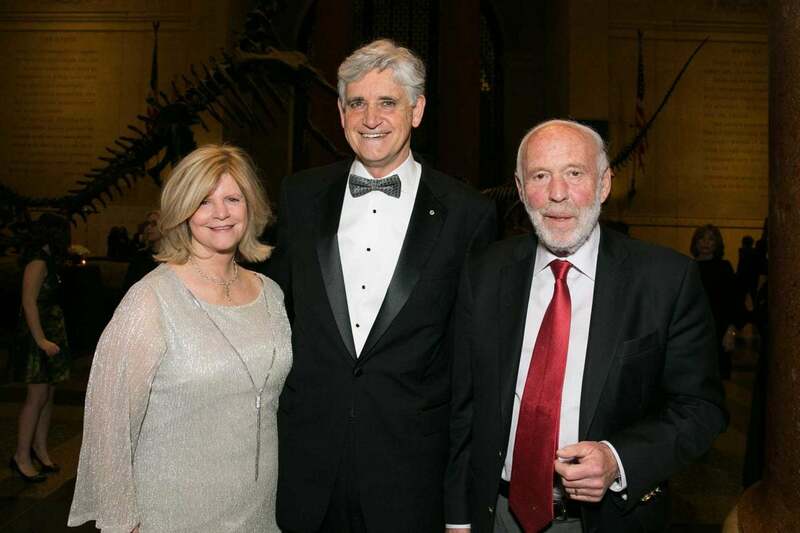 Dr. Vagelos is currently chairman of Regeneron, chairman of the Board of Advisors at Columbia University Medical Center, on the boards of The Nature Conservancy, the National Math and Science Initiative, and advisory boards at the University of Pennsylvania. 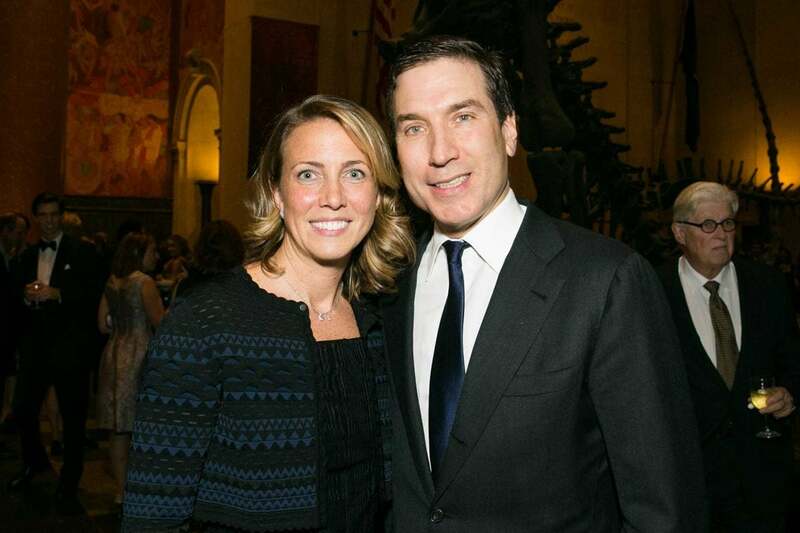 This year’s honorees join the ranks of past Double Helix Medal recipients, including Michael J. 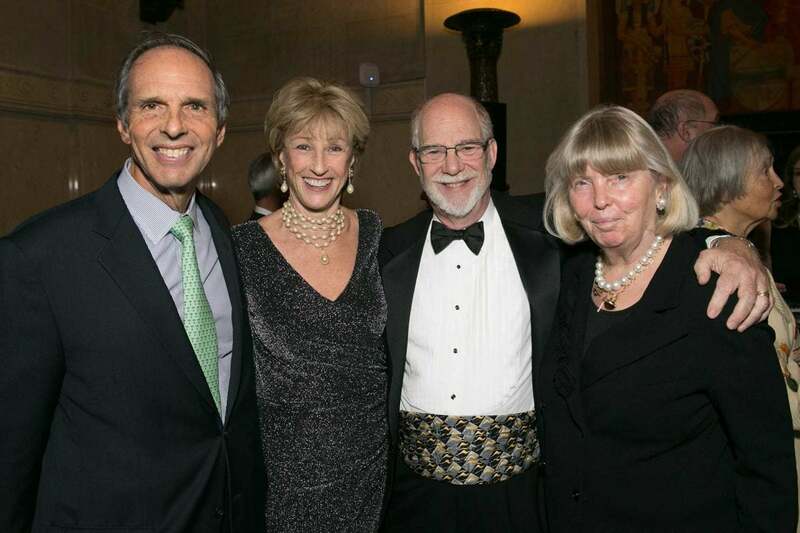 Fox, Temple Grandin, Katie Couric, Kareem Abdul-Jabbar, Evelyn Lauder, and John Nash, all of whom have boldly applied their talents toward improving human health and changing the world for the better. 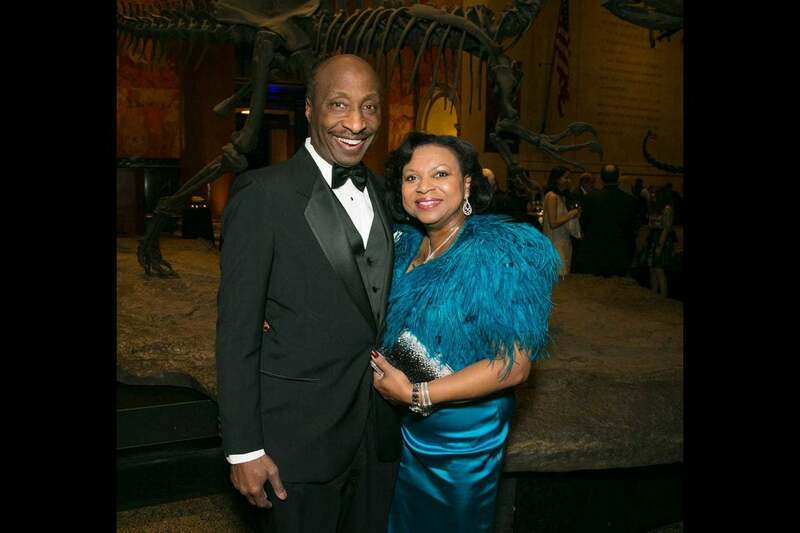 The 2016 Double Helix Medals Dinner was chaired by Ms. Jamie C. Nicholls and Mr. O. Francis Biondi, N. Anthony Coles, M.D., Mr. Kenneth C. Frazier, Mr. and Mrs. Robert D. Lindsay, Mr. and Mrs. Howard Solomon, Samuel L. Stanley, Jr., M.D., and George D. Yancopoulos, M.D., Ph.D.